Get A Free $5 Off $5 At Subway With PayPal! Subway fans! Head over here and sign up for a $5 off any $5 order when you purchase through the Subway app and pay with PayPal. Offer Period: Starts at 12:01 a.m. Eastern Time (“ET”) on January 23, 2019 and ends at 11:59 p.m. ET on February 6, 2019. Claim your $5 quickly! 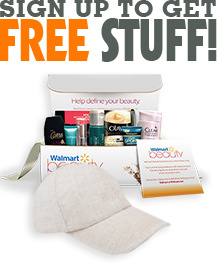 Just click on the link below to get this freebie! Add the selected offer to your Paypal Wallet. Then click use offer and pay with paypal to get the $5 off!